Friends, it's been a week. This weekend is a big event in our town, so I've been busy helping a nonprofit get ready for Saturday. I've also been spending hours helping the scout troop get ready for their event this weekend. 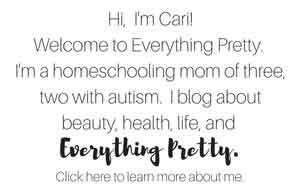 Of course, I'm still homeschooling and trying to keep my blog and social media going. This month and this school year can not be over quick enough for me. I am confident when I say that I am more excited for the end of the school year than the kids are! David will be done with his first year of college in about two weeks, but he has finals and a few more papers to turn in before that's over. Then we need to concentrate on his high school subjects to get those caught up. Thankfully, on June 1, everything stops. I can spend almost three months trying to catch up on everything that I've put off for nine months. Somehow, I'm sure I'll be just as busy as I am now, but I can dream, right? 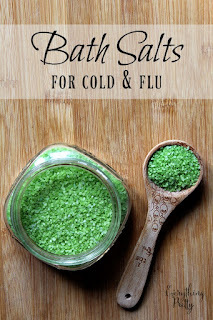 This stress relief bath salt recipe was made for weeks like this. When I'm this busy, just taking half an hour to relax with no one asking me for anything or even talking to me helps heal my soul. Just me, my thoughts, and a good playlist on Spotify. Links in this post may be affiliate links, which means that I earn a small commission form sales. Epsom salts are a salt, but they aren't like the salt that you use for cooking. They are named Epsom after the place in England where the salts are found in springs. 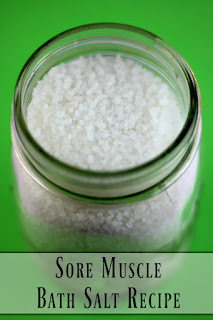 Epsom salts are easy to find in most drug stores or big box stores. 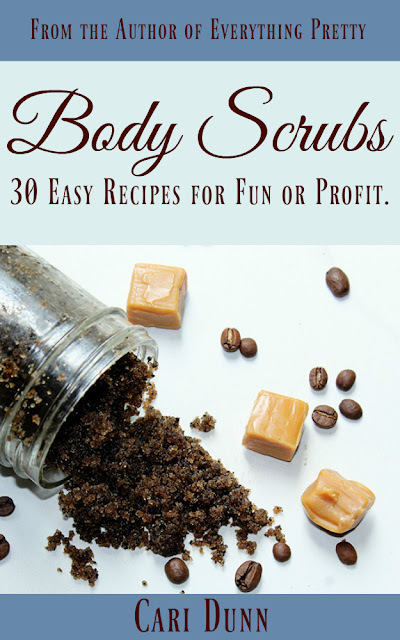 They are inexpensive, so they are are a popular ingredient for making bath salts at home. When you dissolve Epsom salts in water, they break down into magnesium and sulfate. When our bodies get stressed, the increased levels adrenaline deplete our magnesium reserves. We can absorb magnesium through the skin, so we can raise our magnesium levels just by soaking in Epsom salts. Magnesium can promote serotonin production, which can help calm and destress our minds. Getting more magnesium in your body may also boost your energy and stamina by promoting ATP production. 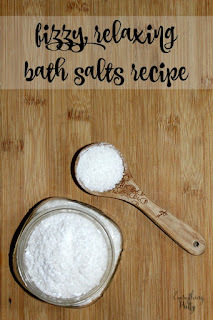 I add baking soda to my bath salts to help soften the water and soften my skin. Most stress relief bath salts use lavender to help you relax. 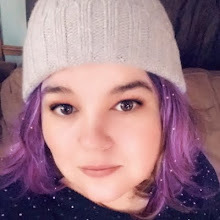 I'm really not a fan of lavender, though I will admit that it works well to relax. I use eucalyptus and spearmint in my bath salts to reduce stress and improve my mood. 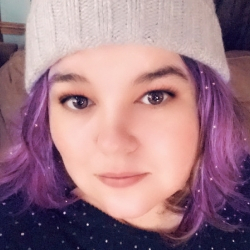 Lavender makes me tired. 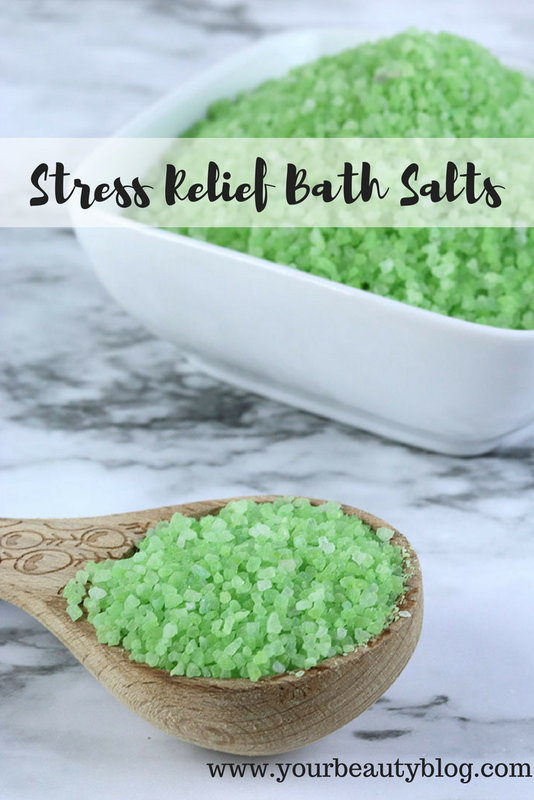 Sometimes I use my stress relief bath salts in the morning or even in the middle of the day if it's been a particularly bad day, so I wanted something to help me destress without making me tired. Eucalyptus essential oil is a stimulant. It can help boost alertness and alleviate exhaustion. 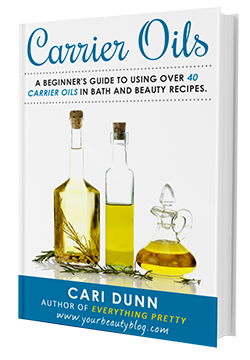 It's a great oil to use to relieve stress because it can increase blood circulation in your brain. Eucalyptus essential oil can also help relieve muscle pain because it's anti-inflammatory and an analgesic. When I get stressed, my muscles and joints sometimes hurt, so this is a good extra benefit for me. Spearmint essential oil helps relax the mind and reduce stress. It's said to boost concentration and restore balance in your body. Combine Epsom salts, baking soda, and essential oils in a medium sized bowl. Stir well. Place in a mason jar or other container with a lid. Use 1 to 2 cups for each bath. 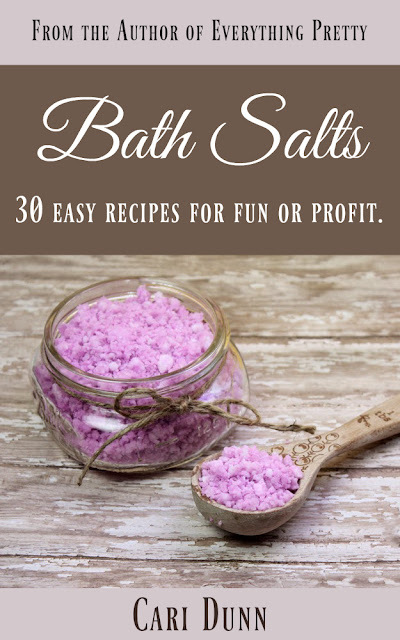 Add the stress relief bath salts while the water is running to help it dissolve. Use once a week or as needed to help relieve stress. Feel free to double or triple this recipe. I usually use 1 - 1./5 cups per bath, so I make at least three batches at a time. It will keep for several months as long as it doesn't get wet or moist. It's best not to store in the bathroom because the steam and humidity can cause it to harden. 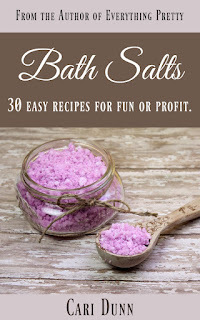 If you like making bath salts, you won't want to miss my new book Bath Salts: 30 Easy Recipes for Fun & Profit. If you're not a DIY person, you can buy this premade. You can find handmade eucalyptus and spearmint bath salts on Etsy or buy on Amazon.